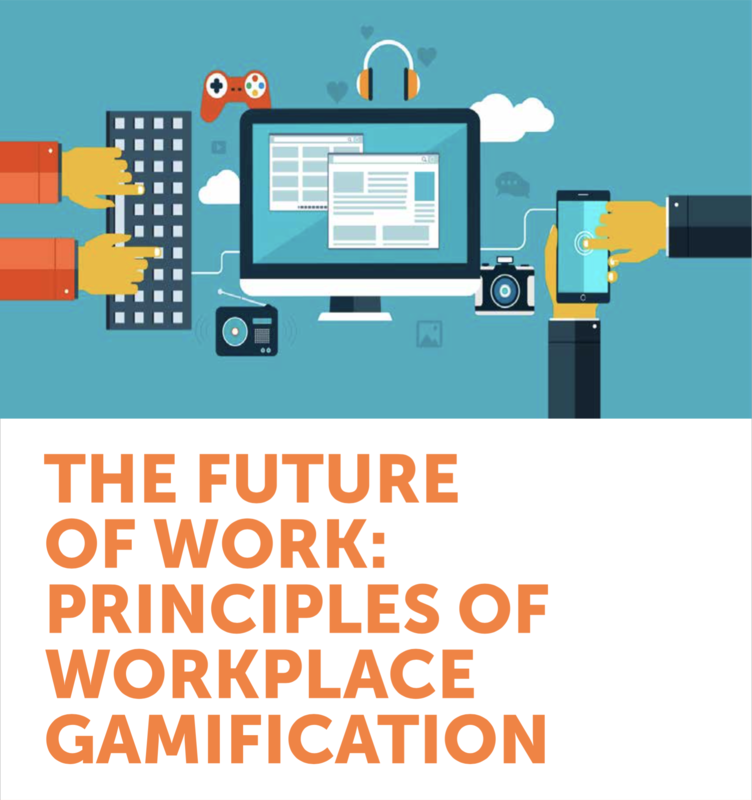 This report is a structural and best practices overview of workplace gamification and how it can be leveraged to drive positive organizational outcomes. 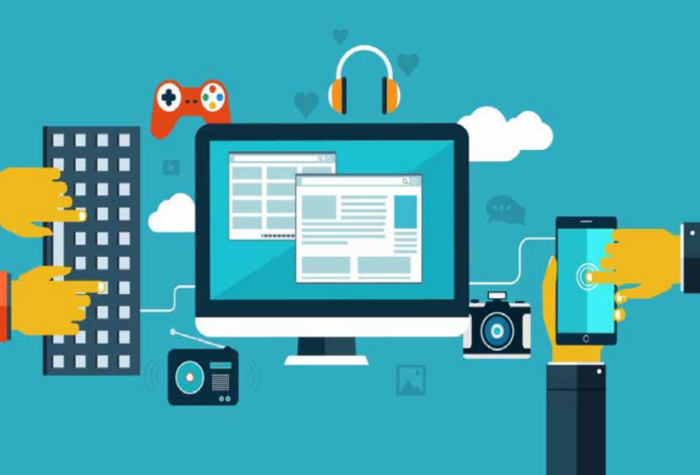 The report outlines the current employee engagement crisis and the impact it is having on the productivity, retention, and organizations’ ability to adapt to change, including digital transformation. The report then provides a clear operational framework of outcome-driven implementation that can be applied by any business regardless of size or vertical. This framework includes layered goal-setting, organizational psychology, technology, integration, and best practices.